Directions:Lynwood Blvd to Crater Hill Dr, R/ Chickering Park Dr, driveway R/ Ridgewood Dr. Just outside of Belle Meade. SchoolsClick map icons below to view information for schools near 1107 Chickering Park Dr Nashville, TN 37215. Home for sale at 1107 Chickering Park Dr Nashville, TN 37215. Description: The home at 1107 Chickering Park Dr Nashville, TN 37215 with the MLS Number 2010205 is currently listed at $725,000 and has been on the Nashville market for 70 days. 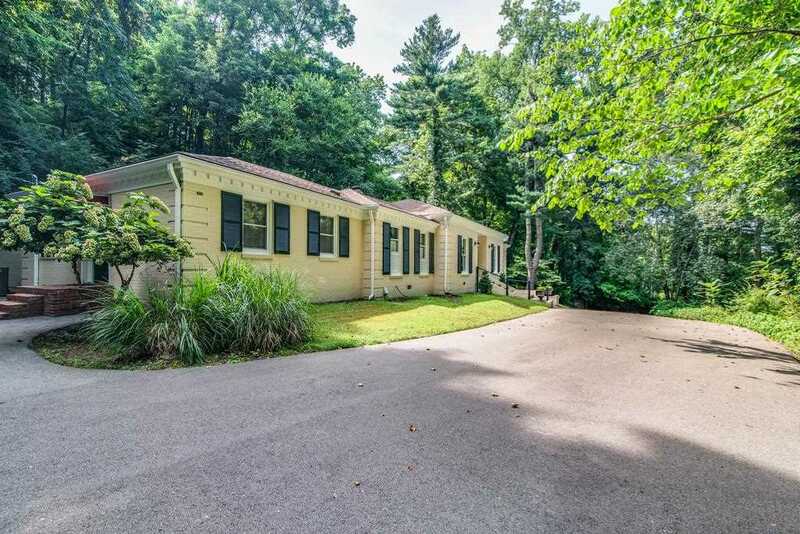 You are viewing the MLS property details of the home for sale at 1107 Chickering Park Dr Nashville, TN 37215, which is located in the Chickering Hills subdivision, includes 4 bedrooms and 4 bathrooms, and has approximately 3814 sq.ft. of living area.